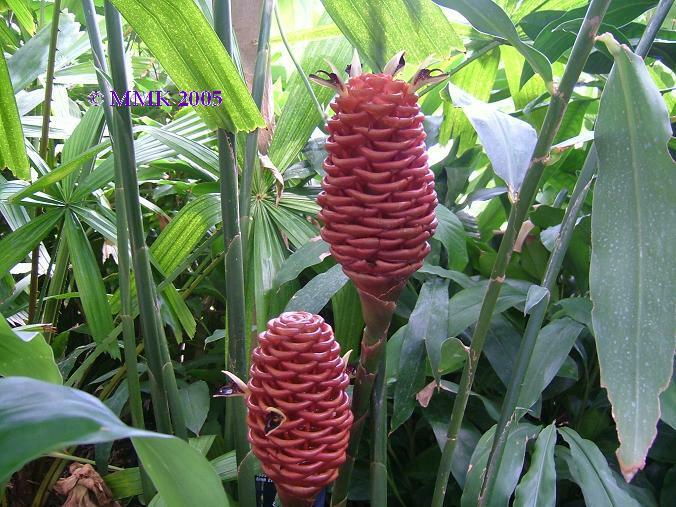 The ginger rhizome will glow easily if planted in moist rich soil and given plenty of warmth (22�C - 25�C). 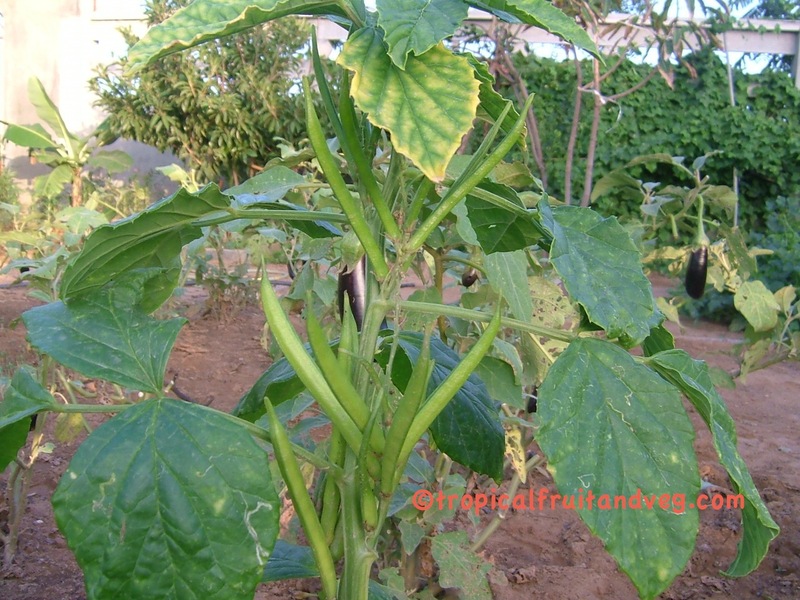 From seed, a soil temperature of 20�C is necessary for seed germination. 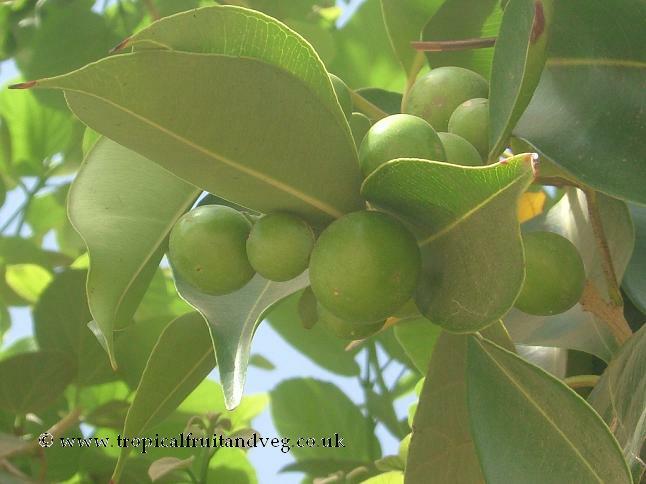 Guava seeds remain viable for many months. 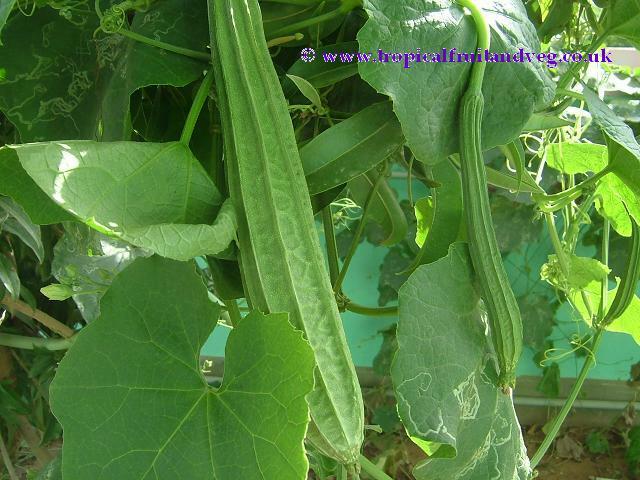 They often germinate in 2 to 3 weeks but may take as long as 8 weeks. 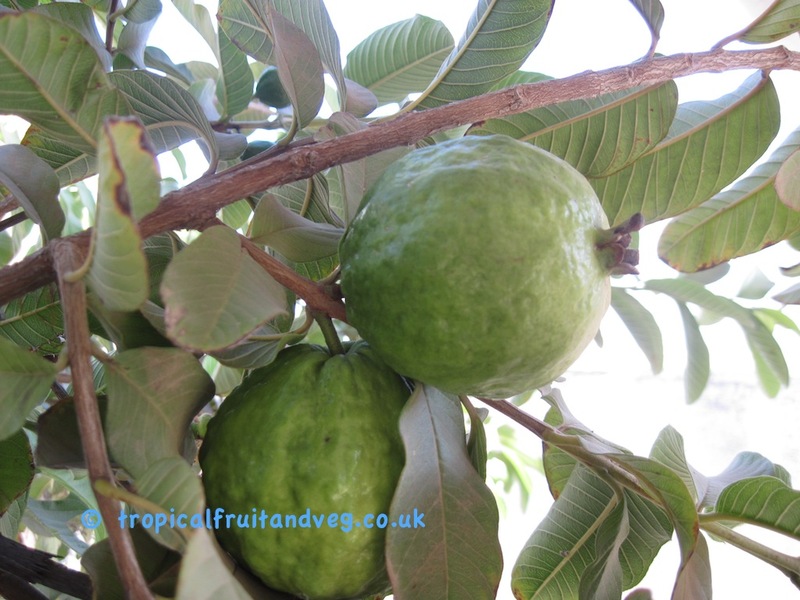 Guava trees cannot be depended upon to come true from seed, vegetative propagation is widely practiced.Guavas can also be grown from root cuttings. Pieces of any roots except the smallest and the very large, cut into 10-20 cm lengths, are placed flat in a prepared bed and covered with 5-10 cm of moist soil. The roots in the ground half to a metre away from the tree trunk can also be cut through which then sprout and can be dug up and transplanted.